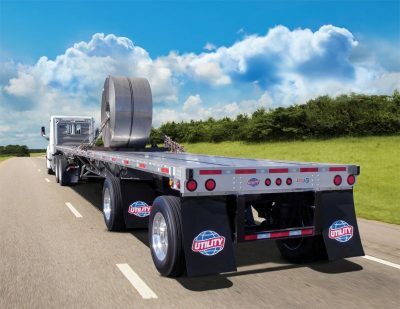 Connect with us to apply for our trailer financing. 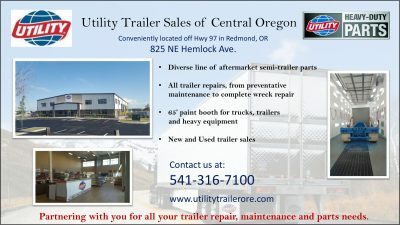 Utility Trailer Sales of Oregon has the staff you need to get the best results. Fill out our form and one of our representatives will be with you shortly. Connect with us to apply for our Parts & Service Charge Account. 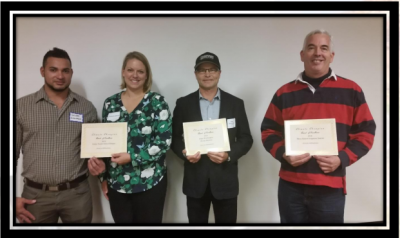 The staff at Utility Trailer Sales of Oregon have the knowledge to give you the best deal. Fill out our form and one of our representatives will be with you shortly.